Whether you’re shooting wild life in the jungle safari or you are at some hill station taking pictures of sun set and the flying birds far away from you. 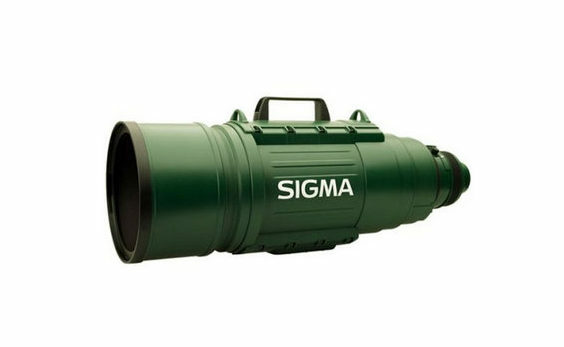 Having this giant zoom lens you will feel like you are with one of them. This is a master piece and it helps you get closer to your subject from a safe distance.